Four militants were killed in a fresh exchange of fire with security forces in Shopian district of Jammu and Kashmir, the Army said on Saturday. With these deaths, the number of militants killed in the overnight operation reached five. 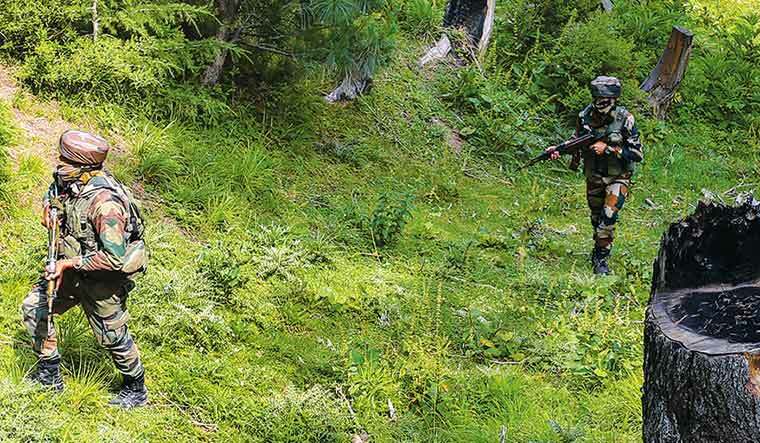 "Four more terrorists have been killed in the operation at Kiloora in Shopian. One terrorist was killed last night," an Army official said, adding the operation was still going on. The security forces had cordoned off the area last night following specific intelligence inputs about the presence of militants there and had started a search operation there. The search operation turned into an encounter after the militants fired upon the security forces, an official had said.